Let me know if anyone else knows something about this or can find something in the meantime. It seems somewhat ridiculous that software filters for old PC games do not exist yet, considering the PC community's tendency to mod and tweak. Their utility may seem a little less obvious to most -- after all, most older PC games can be made to run at higher resolutions without any more difficulty than modern PC games. Still, some games simply need scanlines to be playable, not just to look good. Thief relies heavily on the player's ability to judge light values from a distance, but no light values look like they should on an LCD without scanlines. Splinter Cell: Chaos Theory, aside from suffering from the exact same problem as the Thief games in its single-player campaign, had large portions of its multiplayer completely destroyed by the move to LCD, as it became impossible for anyone to remain hidden simply because most monitors couldn't display darkness sufficiently deep enough to hide a character. I hope somebody takes a hint, and soon. I will explore that option, thanks. 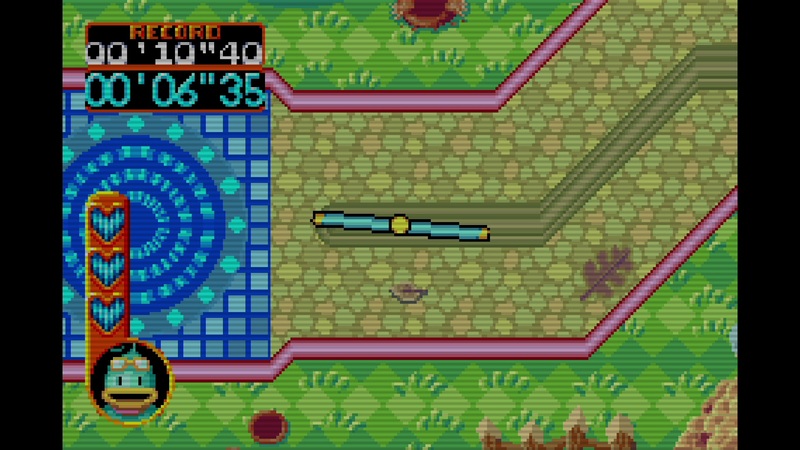 Interesting that you found mechanical reasons for using scanlines with these games. I was thinking only of aesthetic ones. I will make an article out of our two posts and credit you along with me, if you don't mind, so that someone who can do this thing might hear our wish and realize it. I don't mind at all. In fact, I would be honored. Thank you very much. 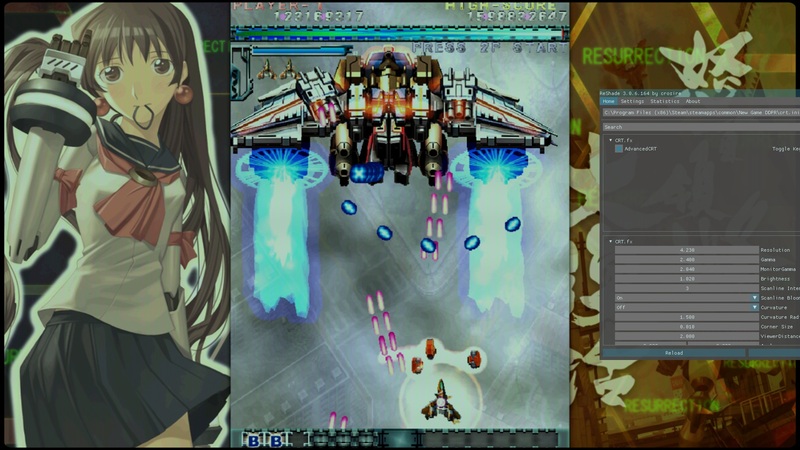 Zelmaricaroid™ wrote: In the meantime, I found an old post on the interwebs mentioning a program call RainMeter and adding scanlines that way (rainmeter.net) I'm tinkering with it now, and it seams like a good solution if you run games in fullscreen windowed mode. It requires creating and setting up of an ini file, but once thats done, your set. First step is to make a transparent scanline background image in photoshop or gimp at whatever resolution you want. So I made it past that step, but I can't figure out how to display the image in rainmeter. I have to invest more time into learning that program. I'll post instructions once I figure it all out. Too busy tonight. Seems like the solution we are looking for tho. I feel like we're heading in the right direction. I'll keep searching for a 'lighter' program or solution. In the meantime, you should try the last one I mentioned. Maybe it'll work better for you. Zelmaricaroid™ wrote: Just tried it on my desktop pc (280X) which is hooked up to my TV. Works at 60fps! Looks decent, not as good as my vga scanliner tho. Might have to adjust the thickness of scanline image. Might look different depending on your TV or monitor. Problem is I have the same laptop graphics card as him, so I won't get 60FPS either, but I am going to try it later anyway. Might be playable at least for the less intensive 2D games on Steam like those mecha sidescrollers I've been meaning to try. 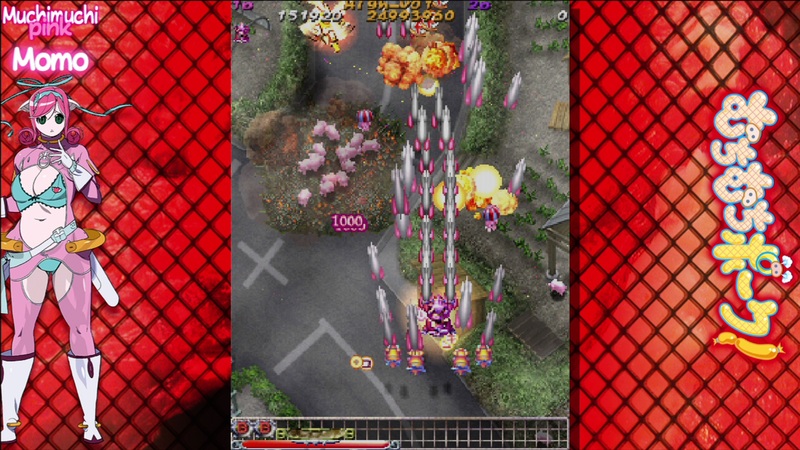 Another solution for me would be to play and stream something like Ketsui on Mame with scanlines, instead of Mushi. So that's another option I will explore. If anyone gets anything working, let me know. 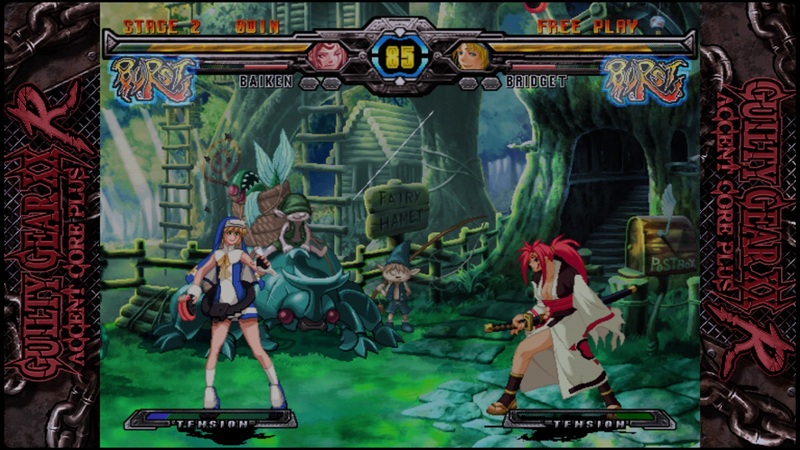 Another option I'd like to try is the PS2 emulated Mushi port with scanlines, if the emulator supports them, which I suspect it does. The limiting factor here again will be my laptop's power, however. 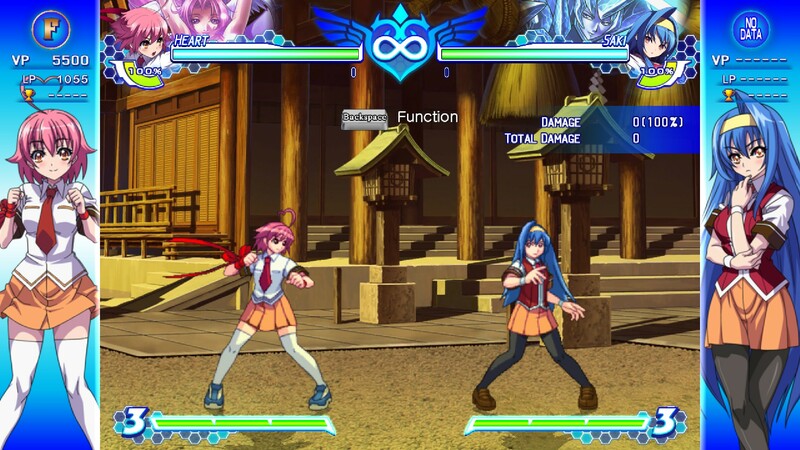 It's a quick and dirty way to get a scanline filter on a game and it doesn't work in fullscreen mode for Mushihime-sama. 3. A settings window should open, if not, right click the overlay image that appears on the bottom right, or right click the task bar icon, and then hit "Settings". Make sure the image is rotated. Use the "Drop Folder Mode" to drag and drop the image or to lock it to a fixed position and act as a filter. Why don't pixel-art indie games give the option of scanlines? The answer to his question is that "indie" devs don't know what a scanline is. 3. Once you locate the exe file, it will ask you to select a rendering API to use. For Arcana Heart, I picked Direct3D 8/9. 4. After selecting an API, it will ask if you want to download some configurations. Click "Yes", it will give you a list of effects to install. Uncheck all and select "CRT". 5. Run the game and open up the Reshade overlay with Shift+F2 and follow the prompts. Toggle "AdvancedCRT". The filter will immediately apply. 6. Change the settings to your liking. The important settings are Resolution and Scanline Intensity. I set those to 3 and 2, respectively. One clarification. When recoil says "follow the prompts" he means the tutorial. It took me a bit to figure this out. Beyond that, I had some issues, but I solved them. When I tried the Direct3D 8/9 option, I was told that it failed to extract, or something like that. Then I tried the Direct3D 10 option and it extracted fine, but when I started the game there were no effects loaded, even though I had picked the CRT effects to be loaded. Then I tried the Open GL option and again it failed to extract. Finally, I tried the Direct3D 8/9 option again in exasperation, and this time it extracted fine and the effect loaded fine and I was able to play the game with scanlines. 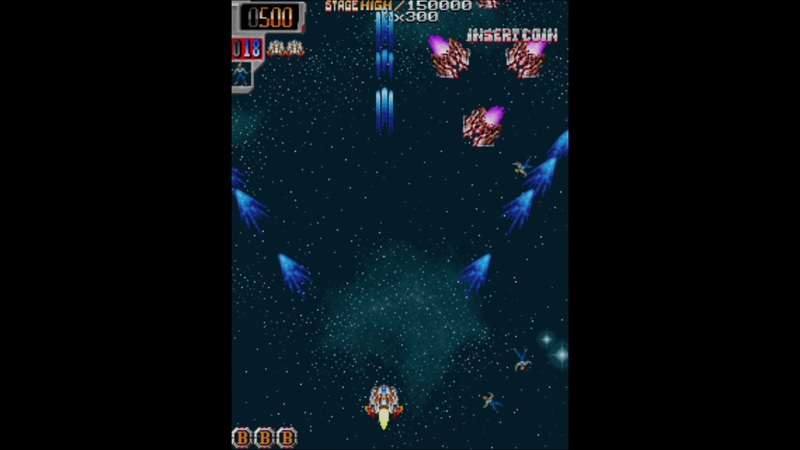 I am playing at 1080p fullscreen, and though I am sure it's far from arcade perfect, it still looks very good and I love the size of it on my 42" TV. I am using the settings recoil recommended for the moment, but what I would like to eventually do is find a photograph of a CRT running the arcade version, and then based on that try to mess with my display and resolution choice and the shader effects to get closer to that ideal. I have a 720p projector here, so I think that would be the ideal choice for quality+size, but I am some ways off clearing up enough space in my apartment to set that up, so until then my LCD should do fine. This is awesome! Thanks for this, recoil! I was messing with the settings for a bit but your settings seem to be the best. I did also enable the "Colorfulness" filter, which makes the colors warmer. This is about as close as it'll get to a CRT without owning one. I haven't performed any extensive tests, but just from playing a few matches there's no discernible input lag with this program. As an aside, if you haven't already, I highly recommend disabling VSync in +R; it adds roughly 5 frames of input lag. 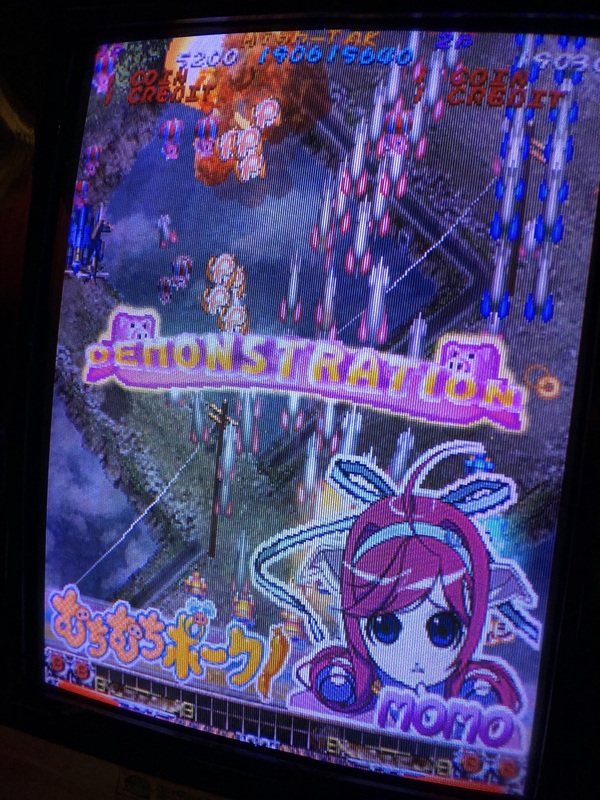 I found some settings that work for vertical shooters, settings below in the Dodonpachi image. 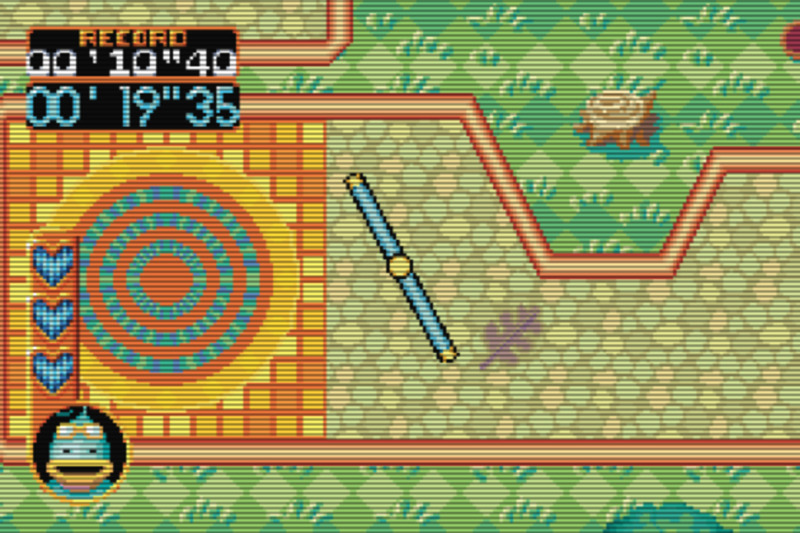 The main change you need to make is to resolution, you'll want to keep it between 4 and 4.5 for vertical scanlines. 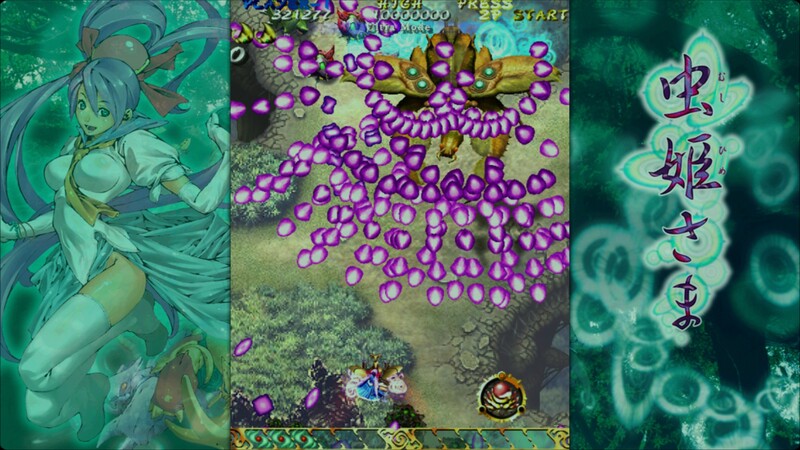 Also, I streamed Mushihime-sama with similar settings. That's great news, I can't wait to start streaming Mushi again. Note that my Kururin screenshots on Patreon are nothing to aim at. I made them in five minutes in an online app just so people can have an idea of what I am talking about. I don't even think they are the correct resolution.